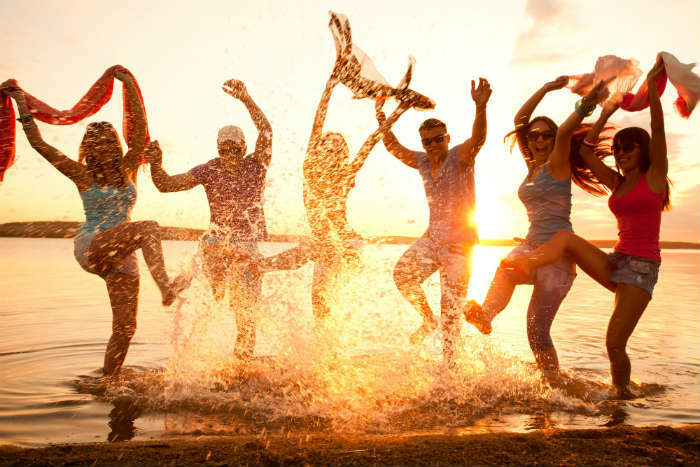 It’s a well-known fact that booking a holiday early can save you money. 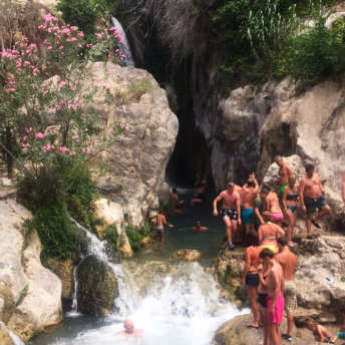 This year, prices are increasing to destinations such as Spain because accommodation and resorts are getting booked up quickly. This is happening because places like Turkey, mainland Greece, Egypt and Tunisia are less popular in 2016. However, if a cheap holiday in the sun is what you’re looking for, there are great deals to these less popular places. 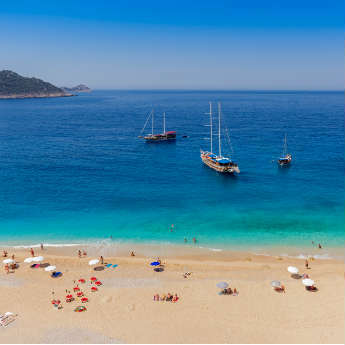 For places like Turkey, travel companies are keep their prices low while looking to encourage people back to this once popular country. This applies whatever destination you go to but in 2016, Spain is the country that's getting booked up fast. 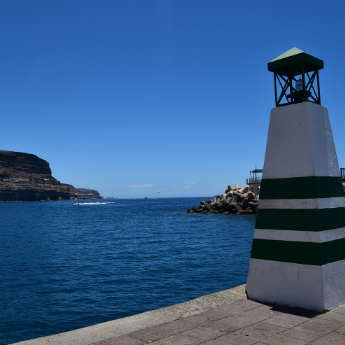 With Spain being a more popular destination than usual this year, booking early means you get the first choice of resorts. 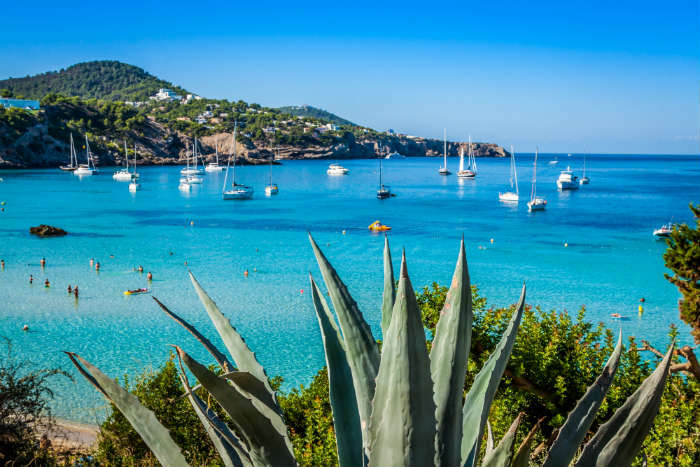 You don’t want to end up in Ibiza if you’d ideally like to go to a quiet resort and Barcelona might not be a great destination if you wanted an easy break with the family. You’re more likely to be able to go where you want to if you book your holiday in advance this year. Let’s face it, booking a last minute holiday can be exhilarating. It can also be quite stressful though. Prices might have shot up and the choice of resorts could be less than desirable. If you have a budget and destination in mind, booking early can be a lot less stressful as you will be able to make your holiday exactly how you want, choose the destination you want to visit and have more control over the budget. 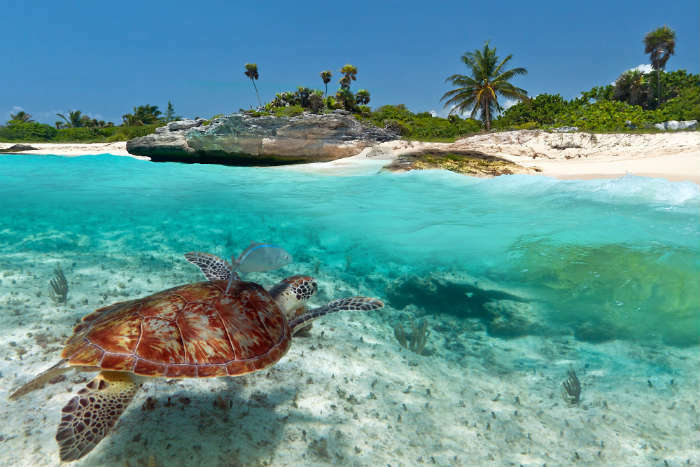 It’s not just places like Spain that are popular this year, Mexico and the Caribbean Islands are also soaring in popularity. They don’t have to be expensive places to visit if you get in there early. 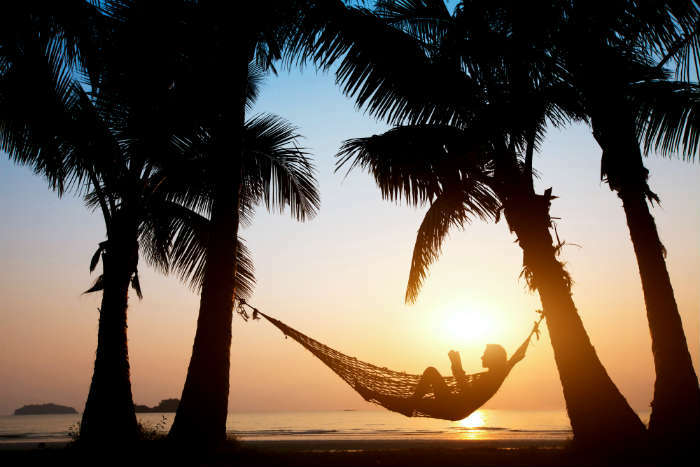 Generally, long haul holidays can be booked at a bargain when booked in advance so why not get yourself off to the sunny shores and white sands of the Caribbean sometime soon? 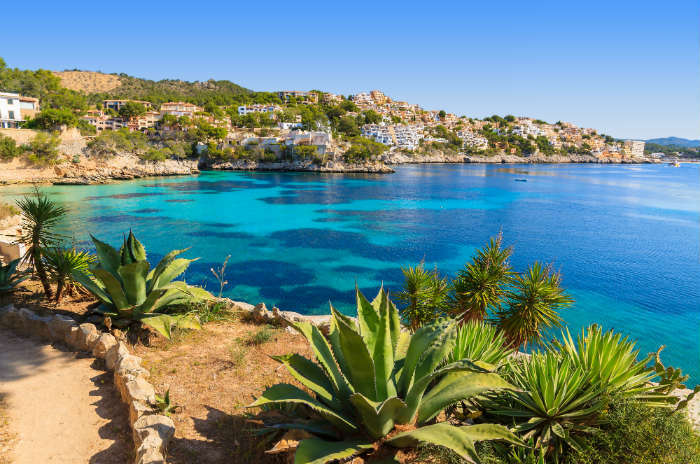 So, if you're looking to go to the more popular destinations such as Spain, it looks like it's a good idea to get booked sooner rather than later - especially if you're after a cheap holiday in a specific resort. We wouldn't want you to miss out on your perfect holiday so why not start the search now?